For nearly three decades, Kelytech has proudly been creating job opportunities and contributing to the local economy. As we continue to strive in Silicon Valley, we also recognize that some projects simply cannot be optimized here. To fully accommodate our clients' needs and the growing market, we secured a partnership to offer global outsourcing. In addition to the cost benefits and flexibility achieved via vertical integration, shorter cycle times, and high-mix/low-volume capabilities, Kelytech will also be providing pre and post-production support. Our partner's shared values in quality, service, and reliability combined with decades of experience with high-profile clients will ensure a smooth and successful transition offshores. ​Click on the images below for examples of our manufacturing capabilities and products abroad. 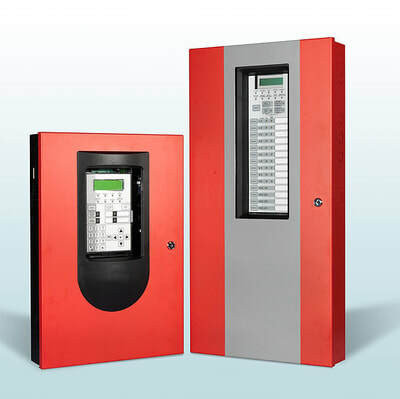 Fire Safety Products: A broad spectrum of integrated networkable intelligent fire detection and control systems, this product line highlights our capability to provide a sound, vertically integrated production system consisting of PCBA, magnetic products, metal fabrication, and final assembly. 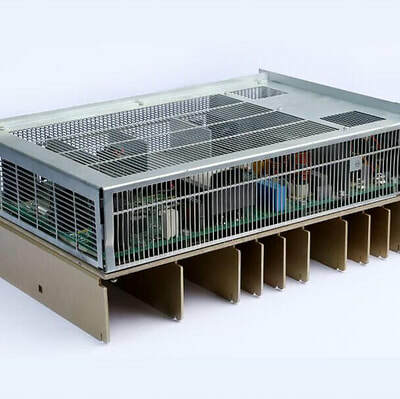 Each function contributes to a highly efficient system design to produce products with a rigorous focus on quality and reliability for our customers. 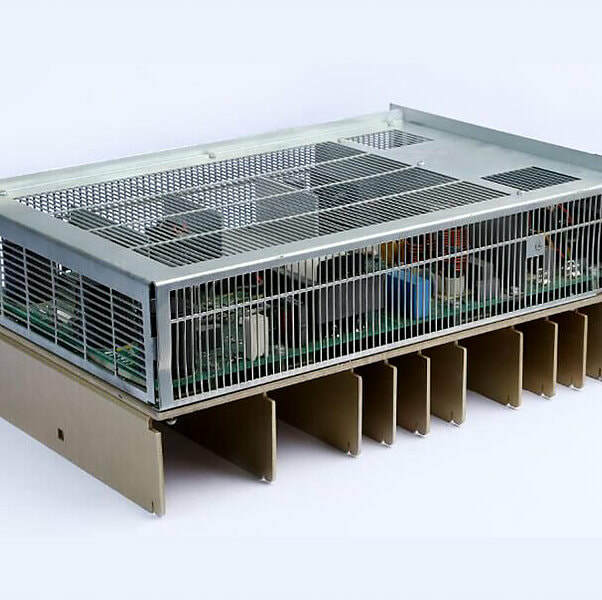 High Power Supplies: 1KW and 4KW power supplies - this product line highlights our capability to provide a sound, vertically integrated production system consisting of PCBA and final assembly. 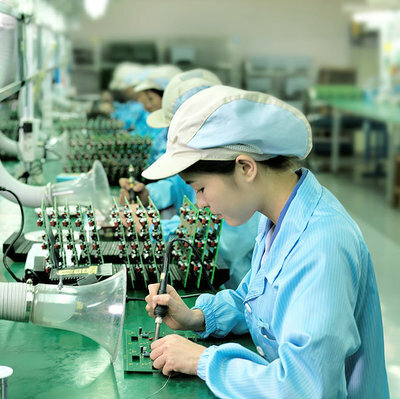 Printed Circuit board Assembly (PCBA): utilizing SMT, PTH insertion, post-soldering, ICT testing, FCT testing and assembly into a complete integrated system. In addition to the necessary PCBA equipment, we provide automatic optical inspection (AOI), X-ray inspection for BGA ICs, flow soldering machines, ICT testers, automatic FCT testers, and full-load burn-in facilities. Magnetics: strategically designed and manufactured in-house since day one to deliver maximum quality and performance. 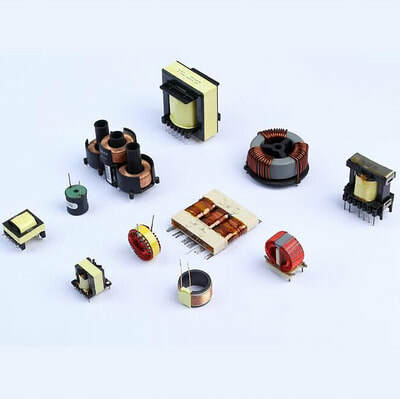 Examples include high-frequency isolated PWM transformers, low-frequency transformers, flyback transformers, current transformers, filtering inductors, common mode choke, boost choke, and RF inductors. 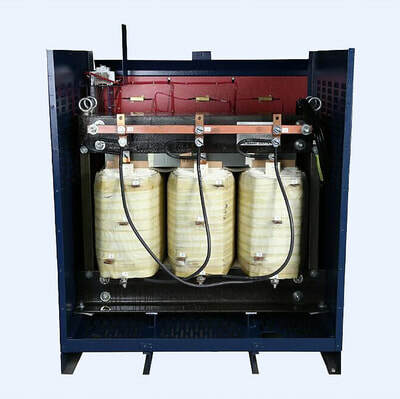 High Power Transformers: 125KVA to 650KVA transformers and specialized frame-free transformers. Equipment includes copper and aluminum wire winding machines, laminate stacking equipment, testing platform, vacuum impregnation process, baking and assembling equipment. 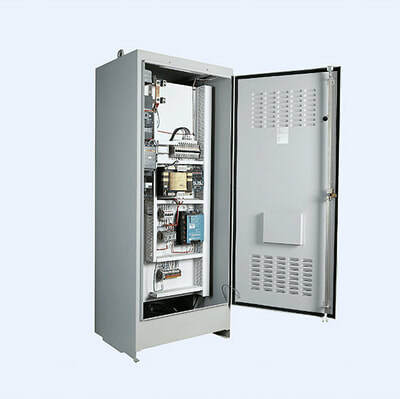 Power Distribution Systems: 1KW and 4KW power supplies - this product line highlights our capability to provide a complete, vertically integrated product through final assembly and test.